Climbing Mount Everest is hard. Climbing Mount Everest BLIND is … impossible. Or at least that’s what they told Erik Weihenmayer. This incredible true story follows Erik’s quest to reach the summit of the tallest peak in the world – and the amazing team that made it possible. Please login to view the Full-Length Preview. If you don’t have an account, you can register here now. Erik Weihenmayer has never believed in limitations – even though he is blind. And he’s good at questioning other people’s perceptions of his abilities. That’s why it was easy to ignore the ones who said he was crazy to pursue his dream of climbing Mount Everest. Erik knew that he couldn’t do it alone. And here’s the key – he never wanted to. He knew that his vision could only be achieved through the power of teamwork. 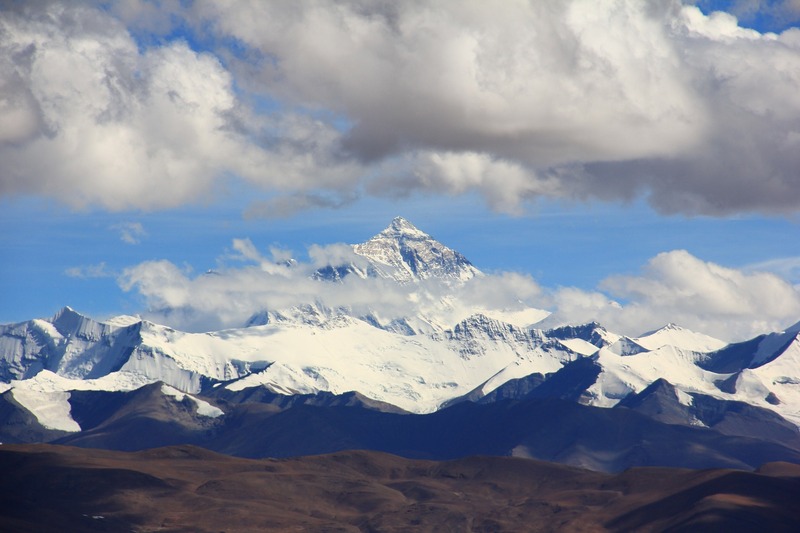 Remarkable, yet unfathomable, Everest is essential for anyone who has ever worked on a team — or is responsible for making teams strive to reach higher performance goals. Unlike any other training program, Erik’s journey vividly illustrates the weight and significance of teamwork and leadership at a most crucial time.